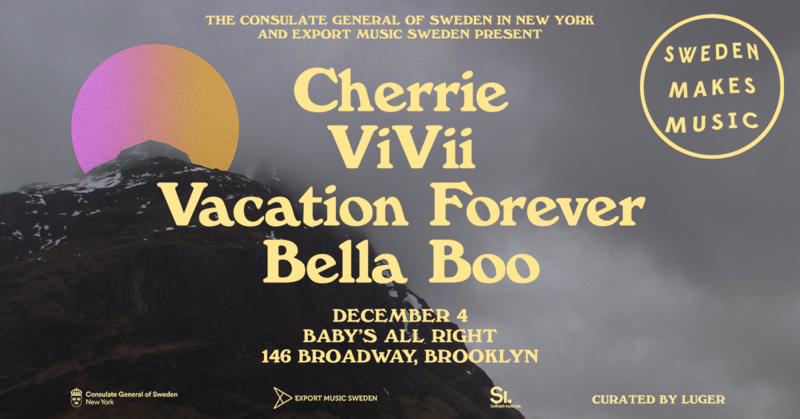 The rising pop stars Cherrie, ViVii, Vacation Forever and Bella Boo take the stage at this annual concert celebrating the latest music sensations from Sweden. At Baby’s All Right in Williamsburg, Brooklyn. 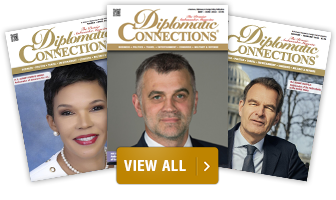 FREE event, but RSVP is required! 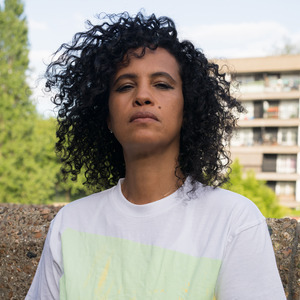 Swedish singer-songwriter and hip-hop legend Neneh Cherry makes a rare appearance in New York, as part of the tour of her new celebrated album Broken Politics. At National Sawdust in Williamsburg, Brooklyn. 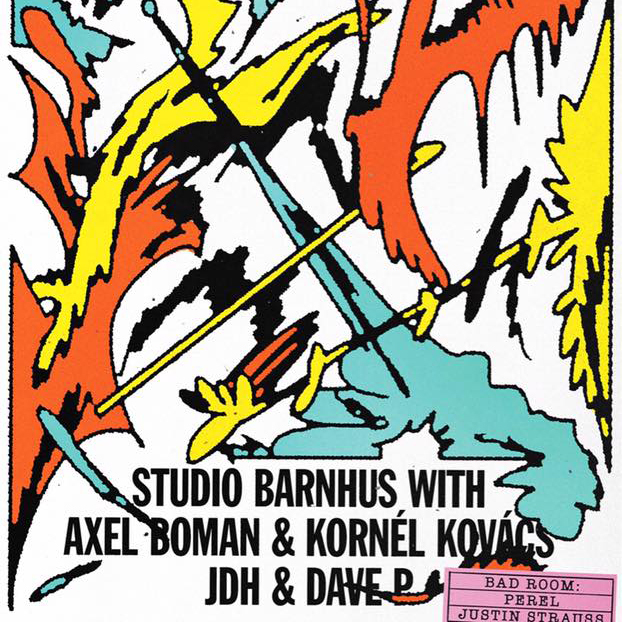 Axel Boman and Kornél Kovács, two of the top names from the famed Swedish house label and DJ collective Studio Barnhus, perform at the Brooklyn club Good Room. 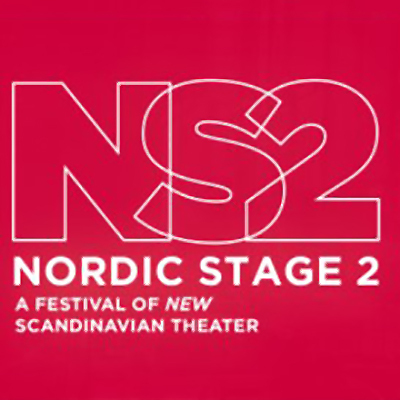 The Scandinavian American Theater Company presents a two-day festival of contemporary Nordic theater, featuring works from Lisa Langseth, Alexander Ahndoril, and other Swedish playwrights. At the Clurman Theatre at Theatre Row, Manhattan. 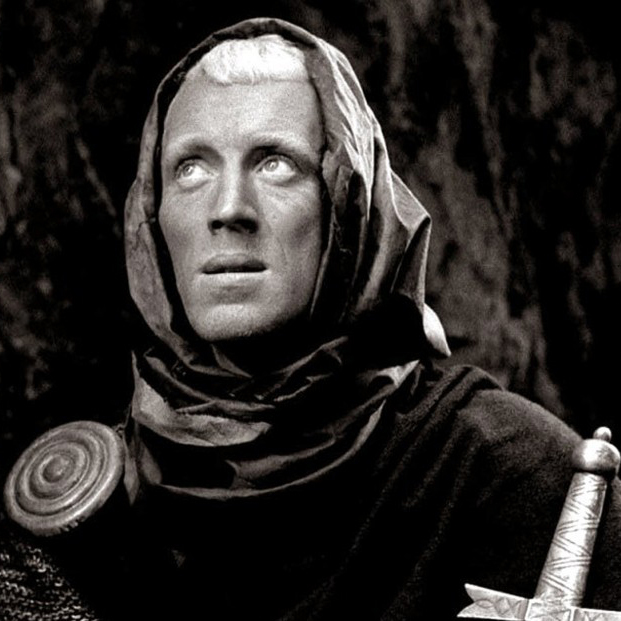 Ingmar Bergman’s canonical masterpiece The Seventh Seal screens at Film Forum in Greenwich Village, Manhattan. 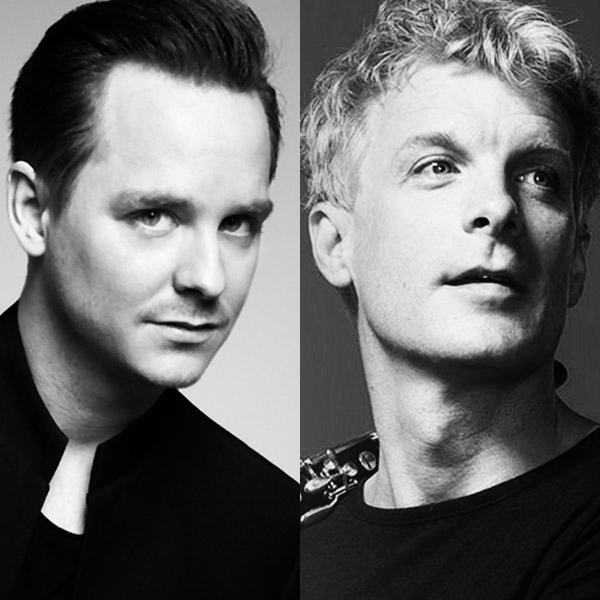 Swedish classical musicians Martin Fröst and Henrik Måwe revisit works from Brahm, Vivaldi and Bartók on clarinet and piano as part of Lincoln Center’s program “Virtuoso Recitals”. 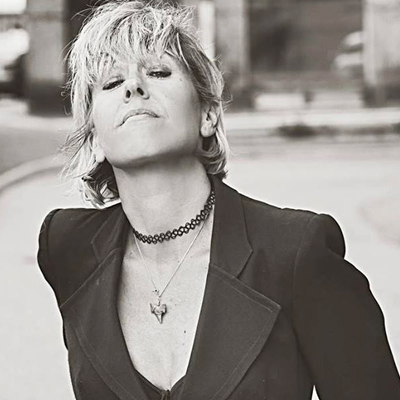 At Lincoln Center, Manhattan. 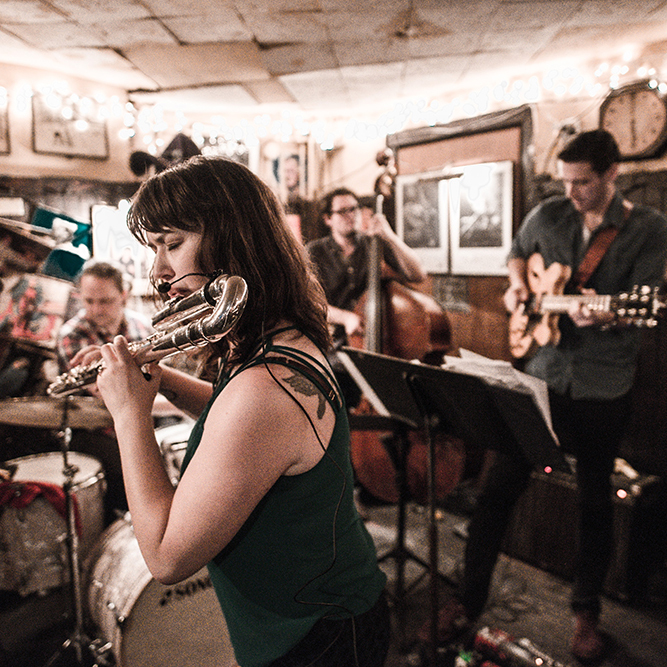 Join the Swedish American flutist Elsa Nilsson and her jazz quartet for a modern version of the traditional Swedish Lucia celebration. At Cornelia Street Café, Manhattan. 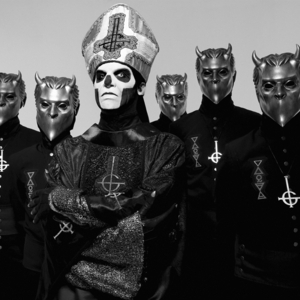 The Swedish heavy metal sensation Ghost - one of the most celebrated bands on the international rock scene - is now coming to New York. At Barclays Center, Brooklyn.